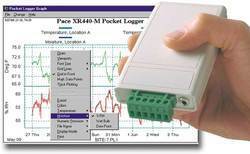 Providing you the best range of data logging system with effective & timely delivery. Integration information and covering all type of looms in one computer. Production, stoppage and efficiency information in a snap. Various reports like production, stoppage, efficiency, performance, efficiency trend, beam planning, comparison and exception reports in both text and graph format.